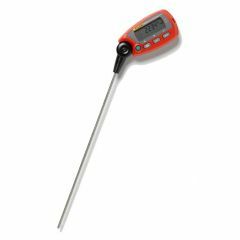 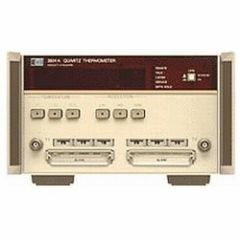 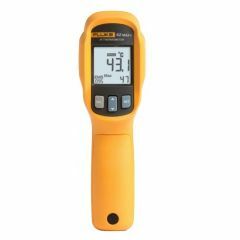 Thermometers are a type of electronic test equipment used to collect information in a variety of applications. 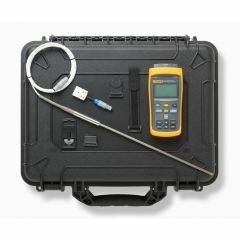 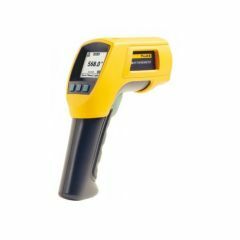 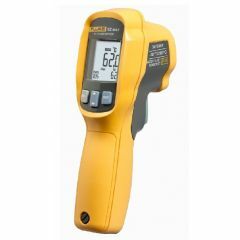 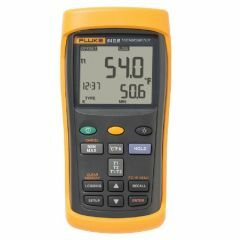 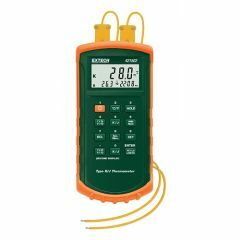 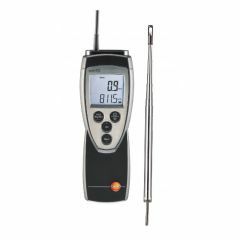 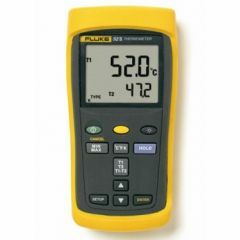 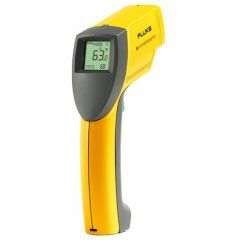 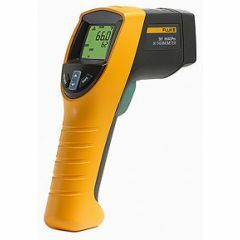 Professionals use thermometers to measure and document information during electrical troubleshooting, vehicle repair/maintenance, HVAC applications and energy audits, science experiments, semiconductor technology manufacturing, and circuit terminal testing. 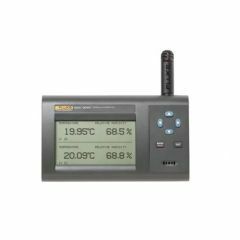 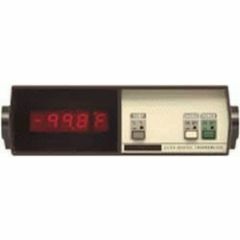 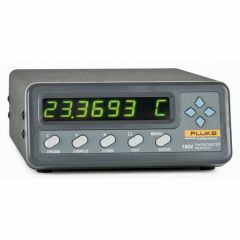 Used and refurbished test equipment thermometers log data in Fahrenheit and Celsius and use an easy-to-read digital display screen. 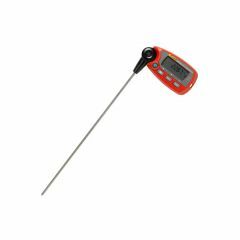 ValueTronics has thermocouple, infrared, dual K-type, non-contact, heavy duty, and other thermometers.